Every credible business has a website these days. If you run a flower shop or gardening business, you are going to have an easier time generating leads and growing your business with a professional website. 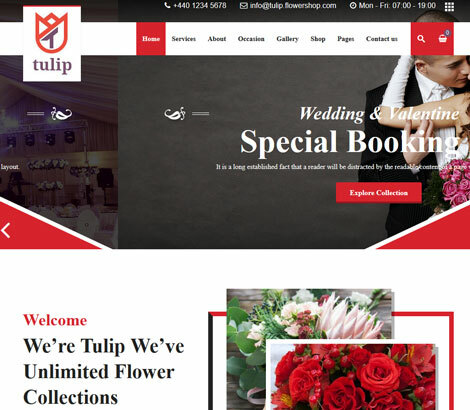 Tulip for WordPress is a clean theme for flower shops and gardening businesses. It is compatible with Visual Composer and WooCommerce. This theme is built on Bootstrap. It comes with Visual Composer integrated, so you can customize your page layouts. The custom theme options panel lets you change your log, modify color schemes, choose a footer style, and use Google Fonts. 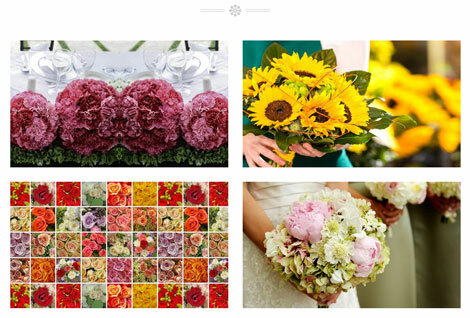 Tulip has multiple content layouts for your products, blog, and gallery. Tulip lets you list your services and sell products online. This is a commercial theme by an Elite Author.